So, as Google so helpfully informed me, a couple days ago marked the first day of fall. Leaves are falling! I can wear sweaters! It’ll be Halloween soon! There’s also homework but never mind that. I managed to snag an ARC of this at Book Expo America earlier this year, and it definitely met my expectations. It’s the story of two very, very different girls living in 1959 Virginia: Sarah Dunbar, one of several black students integrating all-white Jefferson High School, and Linda Hairston, the daughter of one of the town’s most vocal segregationists. Robin Talley makes this book so hard to put down, and the girls’ stories draw the reader in easily. I’m hoping to have a more detailed review up soon. If you read my post about the books I wanted to read this summer, you might have noticed The Bad Queen left me slightly emotional. Carolyn Meyer writes incredibly good historical novels, largely focused on royalty, from the Tudors (if you want crazy) to Marie-Antoinette (if you want equally crazy). Each book brings the characters’ worlds to vivid life, and they’ve been some of my favorites for years. The Bad Queen is just as good as the ones I’ve read before, and I definitely recommend it. Good lord, if you haven’t gotten this book already, what are you doing? 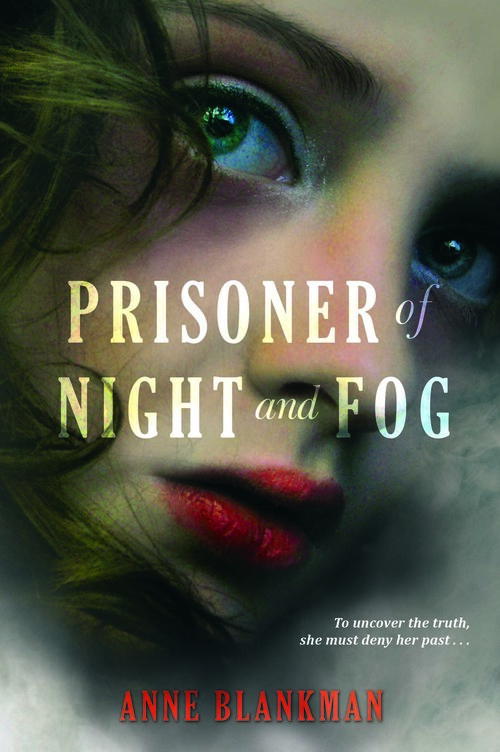 Prisoner of Night and Fog was without a doubt one of the best books I read this summer, and one that still makes my head reel whenever I think about it. The book focuses on Gretchen Müller, the daughter of a Nazi martyr living in Munich in the early 1930s. Gretchen has found her place as part of Adolf Hitler’s inner circle, and all she wants to do is go to medical school and get out from under the all-too-watchful eye of her older brother, Reinhard. But everything changes when she meets Daniel, a Jewish reporter who has new information regarding Gretchen’s father’s death. Blankman has woven a wonderful story of historical fiction, and I’m very much looking forward to whatever comes next. If you need something a little lighter after reading The Prisoner of Night and Fog, The Distance Between Us could very well be a perfect fit. It’s an awesome and smart contemporary romance featuring Caymen Meyers, who’s been taught that rich people are trouble pretty much all her life. And then Xander Spence walks into Caymen’s mother’s doll shop one day, and Caymen’s life all of a sudden gets much more exciting. The characters in this book are so well-written and hilarious, not to mention Caymen’s narration is FANTASTIC. Just keep in mind that your productivity will take a hit. 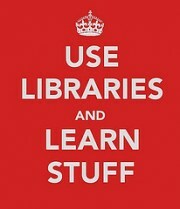 . . .and now we’re back to the regularly scheduled programming of Painful Books and All Their Virtues. It’s not hard to see why O Pioneers! is a classic–Willa Cather’s story of Alexandra Bergson and her life on the Nebraska prairie is excellent (really, really excellent). It made me want to see the prairie as it was back then, even though we all know I wouldn’t survive six months out there. I got drawn in by the characters and the setting, and while Alexandra’s journey isn’t always a happy one, it’s definitely one that’s enjoyable to read about (despite the VERY VERY painful parts). And yes, I do happen to have A Lost Lady sitting on my bedside table, thank you for asking. I’d been meaning to read this for ages, so when it showed up on my school’s summer reading list I really had no excuse. And god, no wonder it won so many awards. Angela’s Ashes is definitely one of the best books I’ve ever read, let alone one of the best memoirs. Frank McCourt takes “the miserable Irish Catholic childhood,” and turns it into something that ranges from heartbreaking to eye-opening to downright hilarious. His voice makes it incredibly hard to put down, and I wanted to read more even after I had finished. I definitely plan on reading more of his work in the future. I very well may come up with more books as soon as I publish this post, but I think that’s plenty for now. Hope everyone has a good day, and happy fall! P.S. While looking for quotes about autumn, I found an awesome poem by Emily Dickinson, so I’m just gonna leave it here. P.P.S. Oh, the wonders of YouTube: Epic Reads has posted a video entitled “Book Hangover.” If you’ve ever read a book that just completely wrecked you, you probably know what they’re talking about.